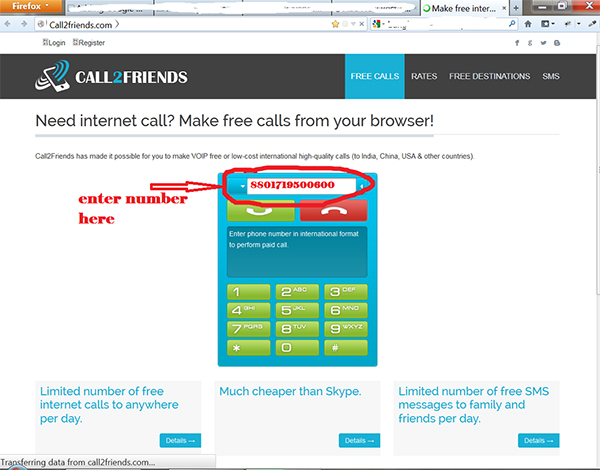 I have searched over internet how to make free call to Bangladesh but there is lack of resources available.Also some tricks do not work anymore. So I have decided to test it by myself and then publish it to here. Calling to Bangladesh is costly for those who are now in other countries but need to call Bangladesh frequently. Thats why I will try to update my posts on free call to Bangladesh regularly. OK, no more gibberish talking, Lets focus on the topic now. 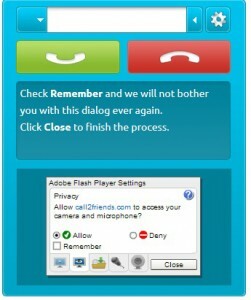 Use these softwares mentioned earlier and call freely to your dear ones. Also , You can try online proxy browser. thanks for your comment…bt i want to cl more than 50 sec at a time from india to bangladesh mobile….so is there any different way out? Any site like call2friend… which wl allow to call atleast 2 min at a time.. 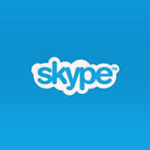 Follow all my post specially “free 30 minutes international call using toolani” you can try 5 minutes free website there, it may be gloovovoip, it supports more than 50 secs. Adobe flash install dewa ache naki please check korun. firefox a add korbo ki kore? Did you select your country? From left side of your Number select Bangladesh . Then you will see that 880 is added before the number. Now type any Bangladeshi Number like 1819898989 so overall it will become 8801819898989 . I hope you understand. You must check the Radio Button and Allow Adobe to use your microphone.